Get into a film-centric mood just in time for all the award shows this winter. This French thriller saw a young Natalie Portman star in her first role and cast her into the spotlight. 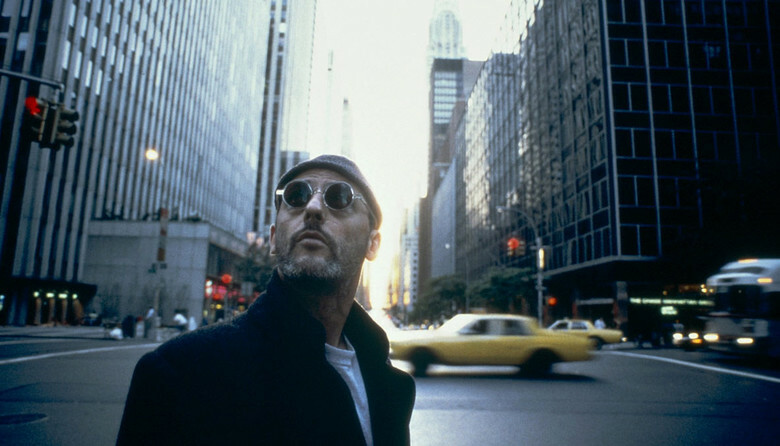 Written and directed by the filmmaking visionary Luc Besson, Léon was an international and critically acclaimed success. Mathilda is only 12 years old, but is already familiar with the dark side of life: her abusive father stores drugs for corrupt police officers and her mother neglects her. Léon, who lives down the hall, tends to his houseplants and works as a hired hitman for a mobster. When her family is murdered by crooked DEA agent Stansfield, Mathilda joins forces with a reluctant Léon to learn his deadly trade and avenge her family's deaths.